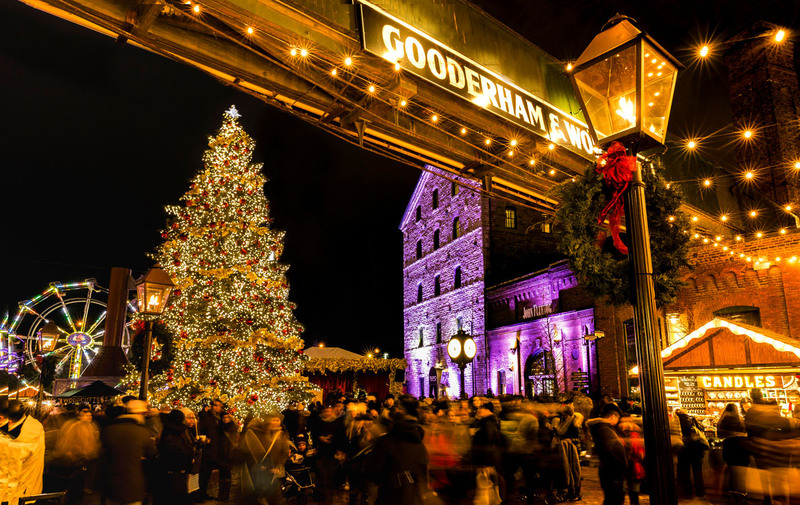 TORONTO – The magic, romance and spirit of the holiday season returns to Toronto’s popular Distillery Historic District, November 15 to December 23, with the ninth annual Toronto Christmas Market. Returning to this year’s Market is the 50-foot Christmas tree donated by Forests Ontario, the iconic Ferris wheel and carousel, 100-foot light tunnel, European-style cabins selling hundreds of unique and locally handcrafted products, festive foods and warm and spirited beverages. And not to be forgotten is the non-stop entertainment – more than 400 stage performances including carolers, choirs, dancers, brass bands, countless elves and the big man himself, Santa Claus. 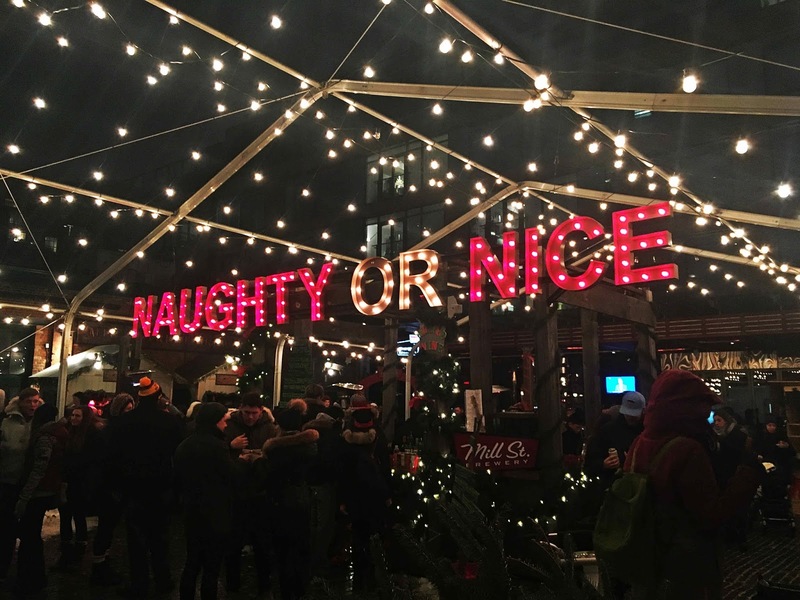 Established in 2010, the Toronto Christmas Market attracted more than 675,000 visitors last year and was able to help support its charitable beneficiaries Daily Bread Food Bank, Plan Canada and the Toronto Star Santa Claus Fund. 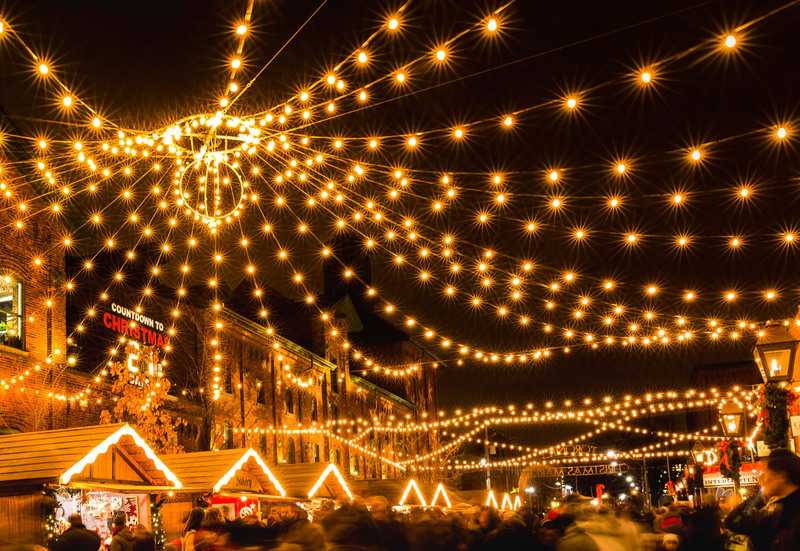 The Toronto Christmas Market is open Tuesday to Sunday beginning on November 15 through December 23. 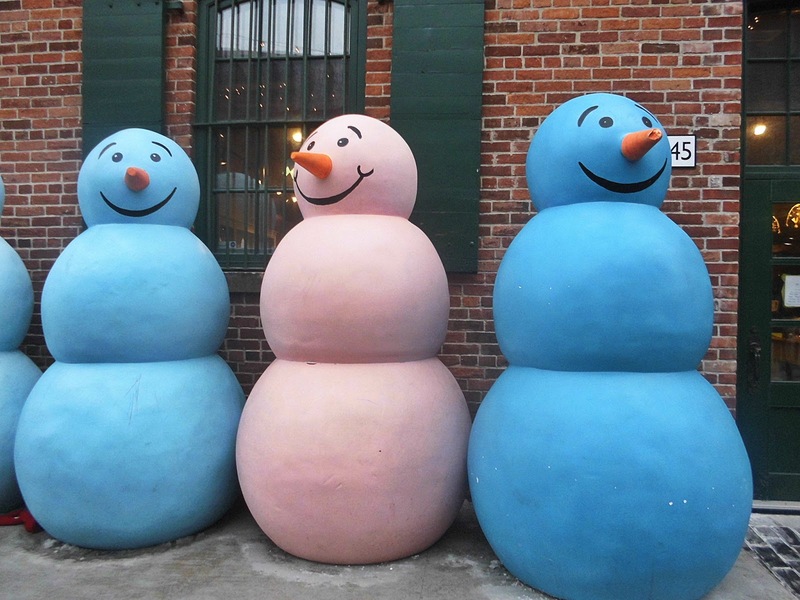 Admission is free of charge on weekdays until Friday at 5 p.m., and $6.00 on weekends starting at 5 p.m. on Fridays. 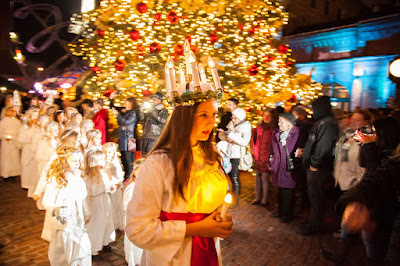 Children aged two and under are free. 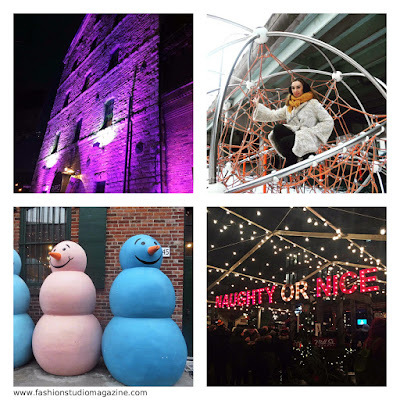 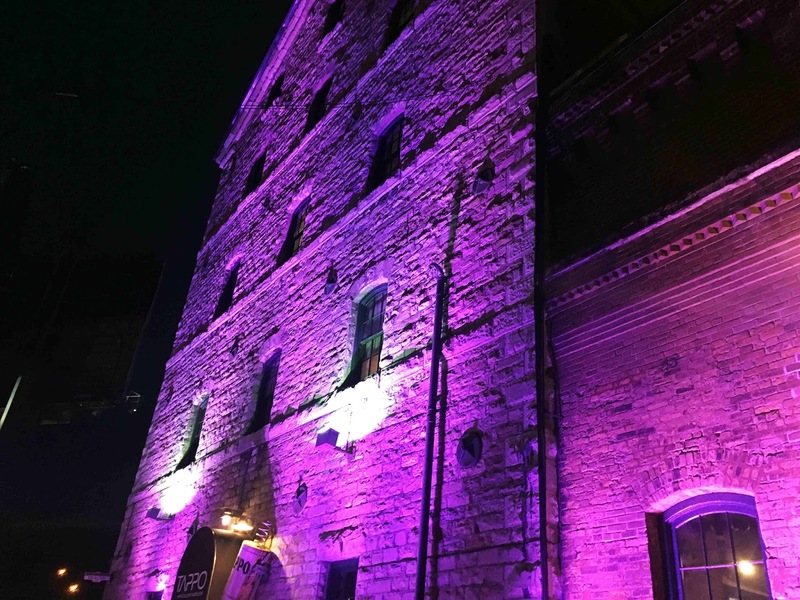 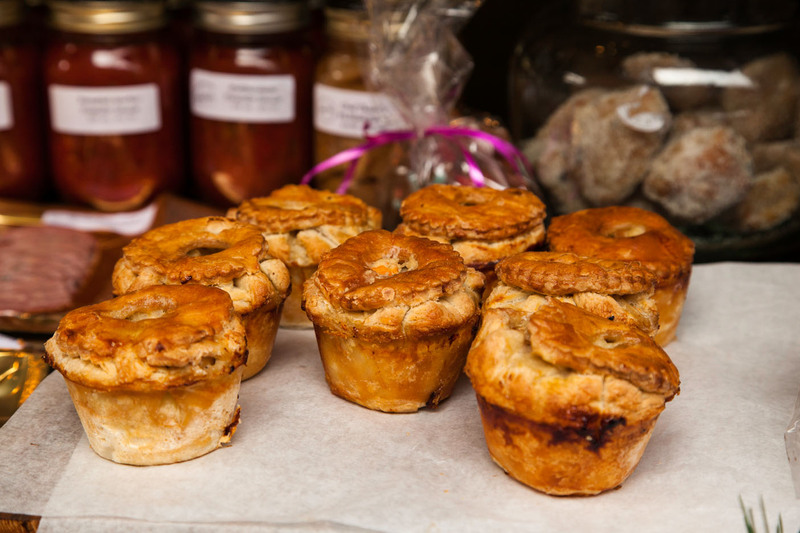 Although the not-for-profit Toronto Christmas Market is inactive on Mondays, the shops and restaurants of the Distillery Historic District are open seven days a week. To purchase tickets or to learn more about the Toronto Christmas Market, visit: www.torontochristmasmarket.com. Stay updated on this year's festival with #TCM18. 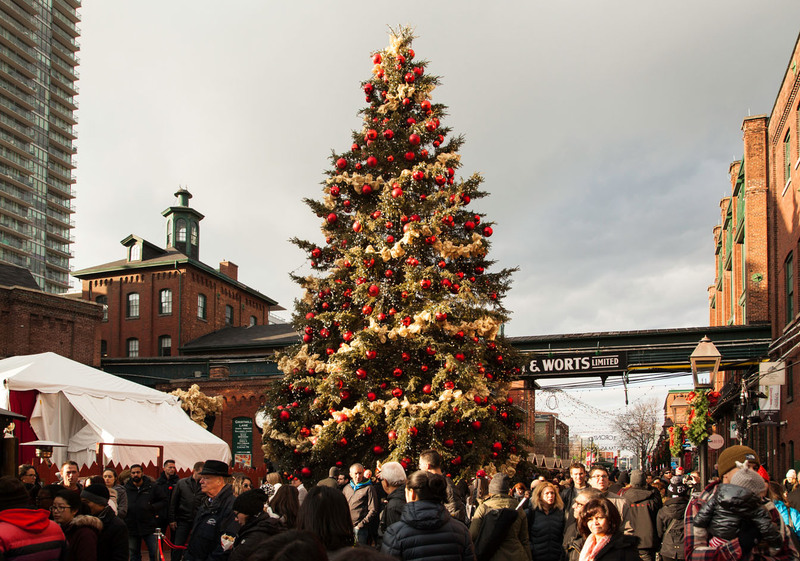 The Toronto Christmas Market takes place in Toronto’s Distillery Historic District from November 15 to December 23, 2018. 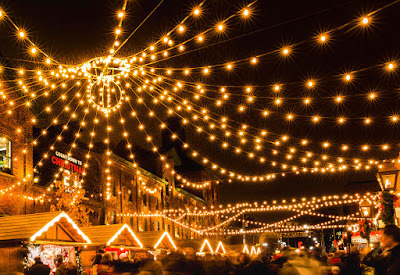 The event, now in its ninth year, recreates the romance and magic of traditional European Christmas markets, which date back to the early 1400s. 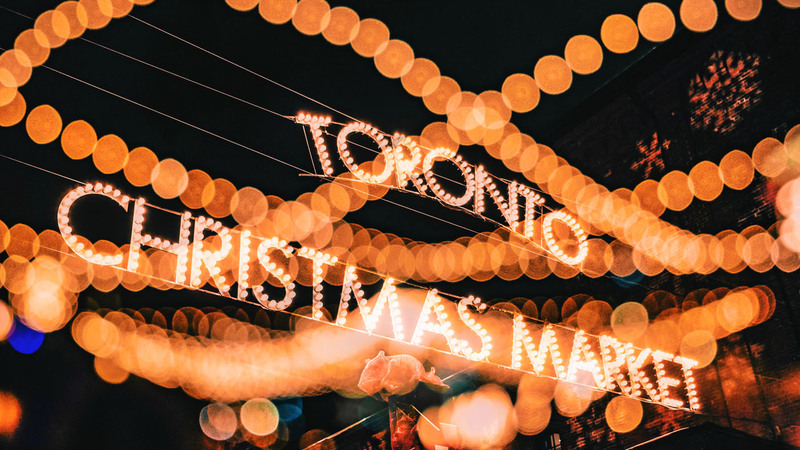 The Toronto Christmas Market features non-stop entertainment, European food delicacies, unique gift items from around the world, outdoor heated beer and mulled wine gardens, and a 50+ foot white spruce Christmas tree decorated with more than 40,000 lights. For more information, visit www.TorontoChristmasMarket.com. 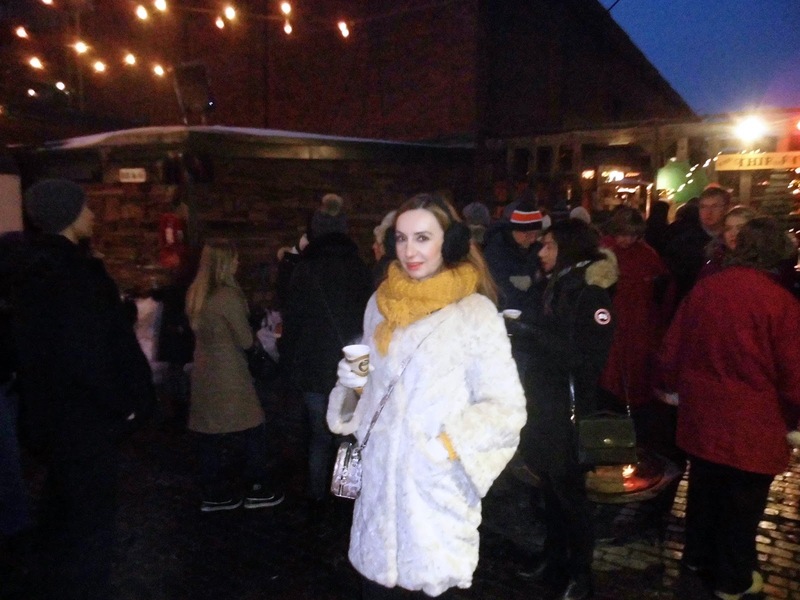 See you at the Distillery District!